"The story about the original and unique Trollbeads all started in Denmark in 1976. The first bead, which later gave name to the Trollbeads collection, was a small bead decorated with no less than 6 faces. It was designed by Søren Silversmith and sold from his father Svend's jewellery shop in central Copenhagen. The beads were created at a time where it was fashionable to have a silver bead hanging on a leather thong around the neck. But instead of letting the bead hang in an eyelet, Søren wanted to let the leather cord go through the bead. Later on, Søren's sister, Lise, began to put the beads on silver bracelets, one on each bracelet. Here comes the most frequently ask by everybody...Which is better? Trollbeads? 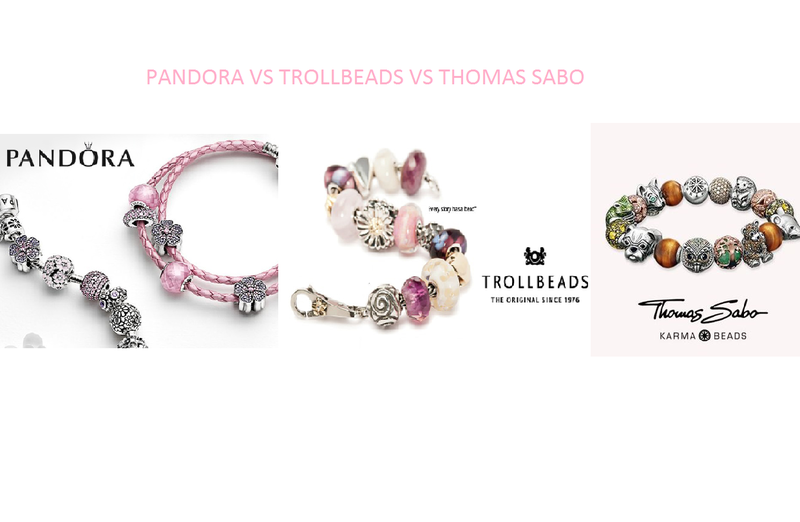 Pandora?Or Thomas Sabo? Frankly speaking it depends on your taste. So let's see what is the difference between these three jewellery. 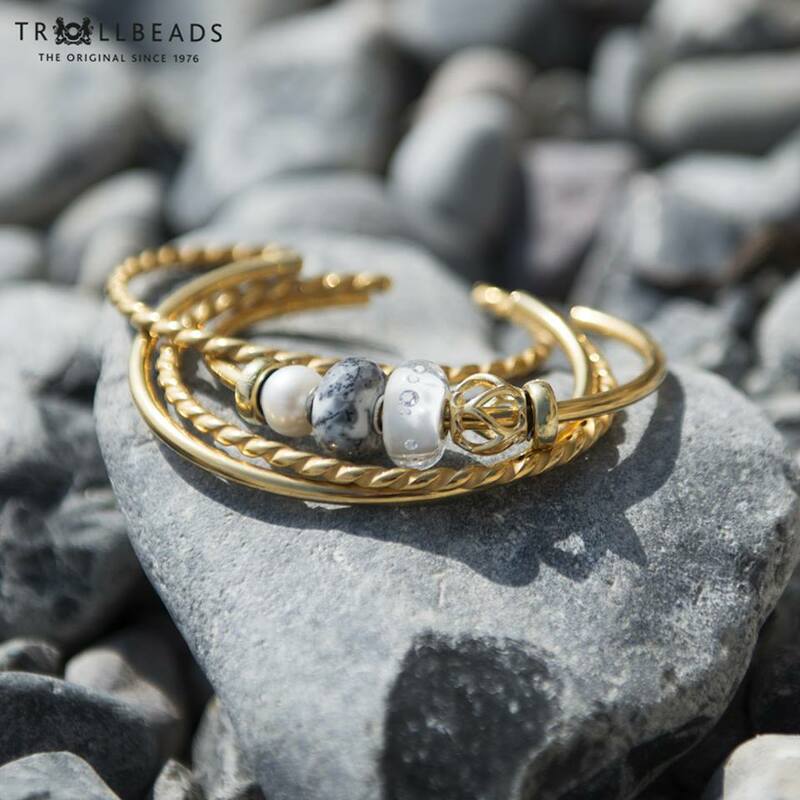 Trollbeads: keeping the originality look, rustic look(that both women and men can wear). Pandora : Simple, clean cut and modern with emotional value. Yeah u can choose ur charms and beads depending on your mood as well. Thomas Sabo: Trendy, exclusive and classy feminine. Trollbeads: I find the price is quite reasonable. So in love with the rustic style. 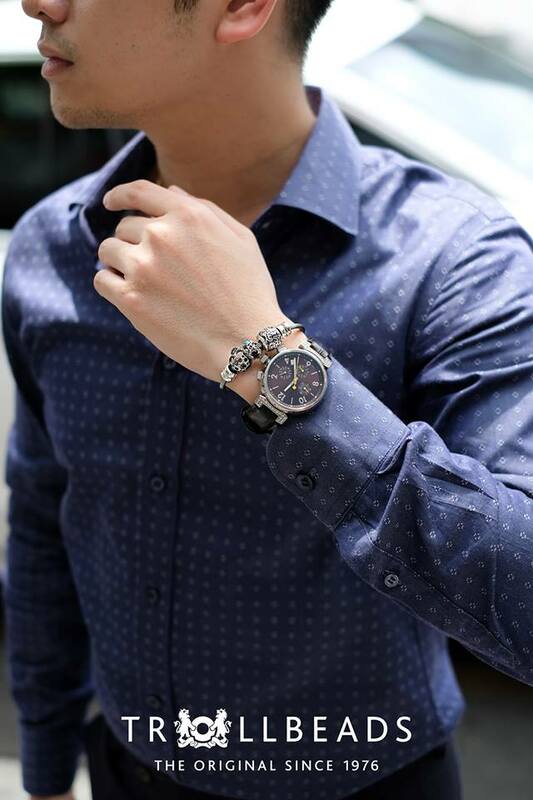 It do really looks nice on man too as the rustic design can suit both. Trollbeads have been in the market for over than 40 years, with more over 50 countries in the world. 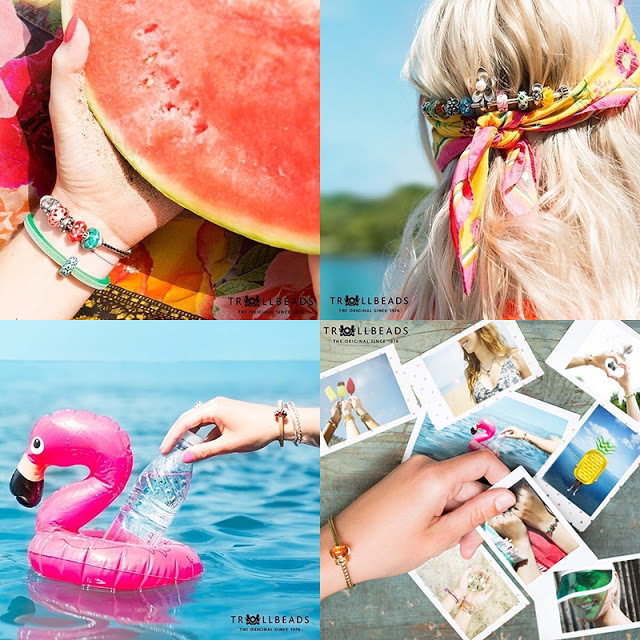 Good news, Trollbeads Malaysia is now available at Mid Valley , Sunway Pyramid, Vivacity Megamall, Kuching. I hope they will open one in Penang (pleaseee). 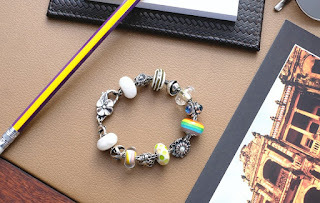 For more information, don't forget to visit www.trollbeads.com or Trollbeads Malaysia Fb. when i saw the brand, i was wondering why the troll word is inside it. The products are really nice though. is nice!! i super love the collection. These charms are really exquisite. I am not an accessories person but am so captivated, I would love to own Trollbeads. I love to wear simple accessories. This looks trendy and fashionable. Such a beautiful and stylish jewelries. I love those bracelets collections. Women and jewelry are indeed besties! I would be so pleased being adored by my partner. I feel shy about it at first, but then he is happy buying me jewelries. I'll check Trollbeads soon! Guy wearing it gives a really different vibes to it! 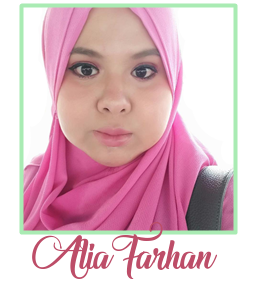 The design is so pretty, can't take my eyes away!